Goorambat Wagyu run a herd of “Full-blood” or 100% Wagyu cattle at Goorambat in the Benalla district of North East Victoria. Wagyu are well renowned for their superior meat quality and high marbled beef, which is often seen in high end restaurants around the world. 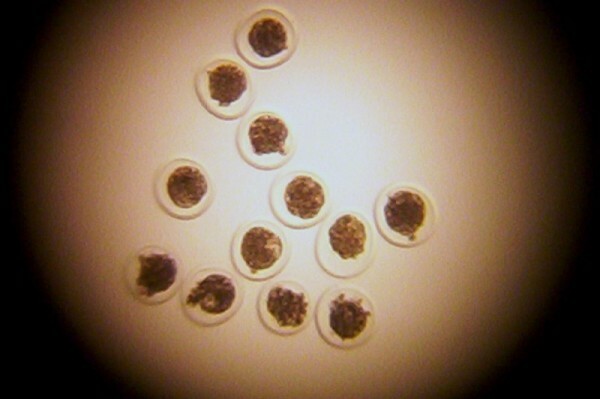 The term Wagyu has been loosely used over recent years where any animal with some Wagyu connection has been called Wagyu. 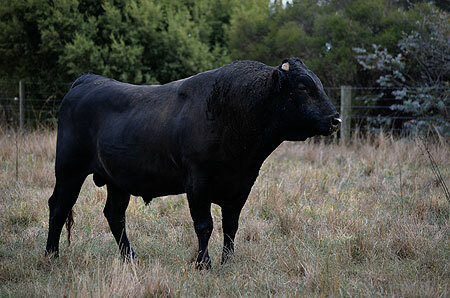 The multi award winning Goorambat Wagyu herd is available for pedigree viewing by going to the Australian Wagyu Association website at www.wagyu.org.au and looking up our registered herd. Simply put GRS% in the herd ident box and this will allow full access to our herd details. 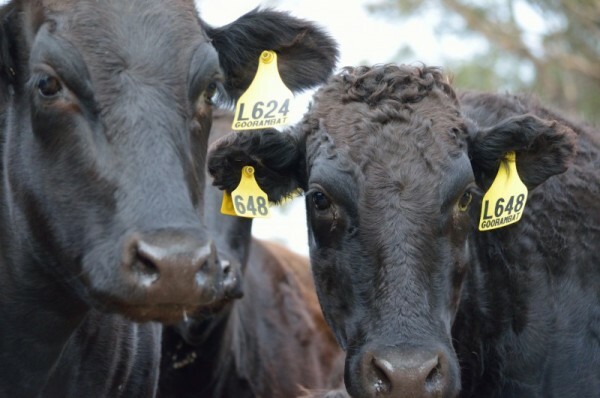 At Goorambat Wagyu, as a team we are proud of our quality breeding herd, our exceptional customer service and our attention to detail to provide our clients with the best possible outcomes for their breeding programs. 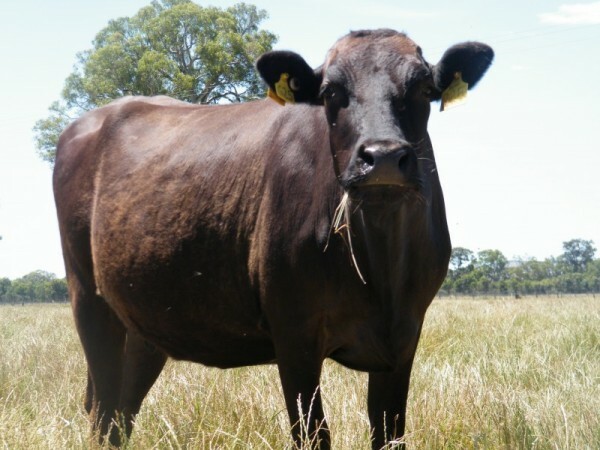 We invite you to browse our website, learn what we do and offer to both the domestic and export market, then contact us so we can assist you with your Wagyu breeding requirements.